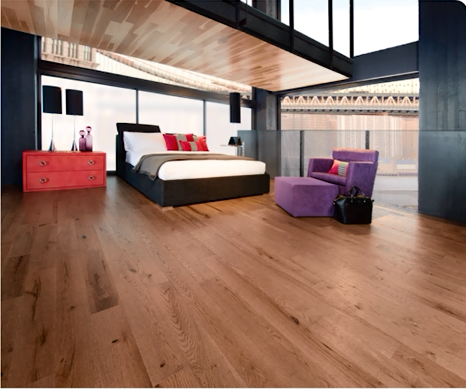 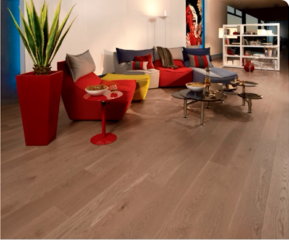 Oak, one of the more popular choices for home flooring today, comes in two varieties: White Oak and Red Oak. As you can tell by their names, these varieties are differentiated mainly by their color; red oak displays a lighter, pinkish tone; white oak, a slightly darker tone, leaning more toward browns, beige’s and even grays. Both varieties take to staining quite well which makes them a good fit for many styles and décors. Red and White oak also have similar grain patterns, though the Red’s grain is slightly coarser and more porous than White’s, giving the latter a smoother look overall. 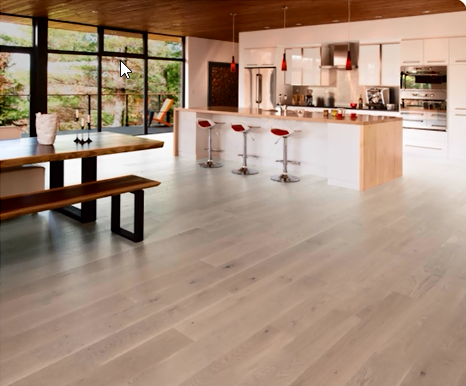 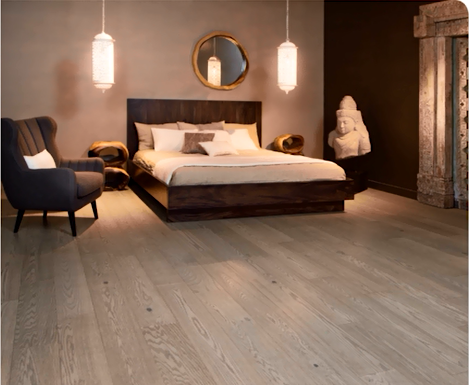 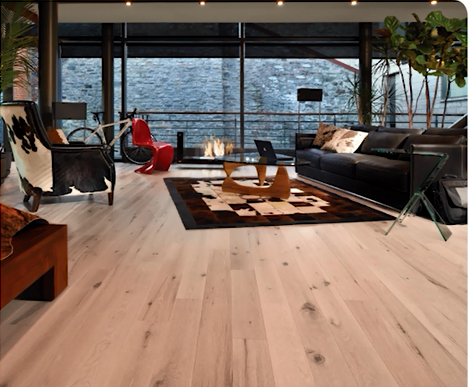 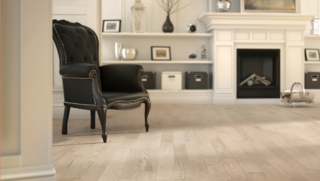 White Oak also has longer, sleeker rays than Red Oak, which contribute to its naturally smooth appearance.Nuances in grain patterns also make a big difference when it comes to adding-on, or ‘patching’, your oak floor. 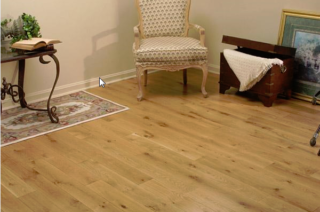 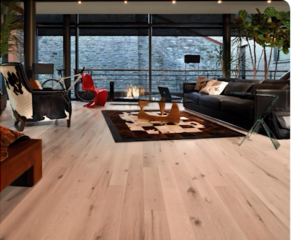 You want to be absolutely sure that your installer uses the same oak variety (red or white) when adding-on to an existing oak floor. 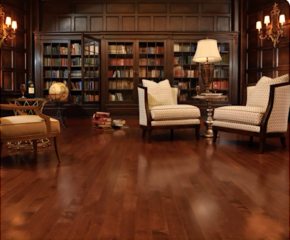 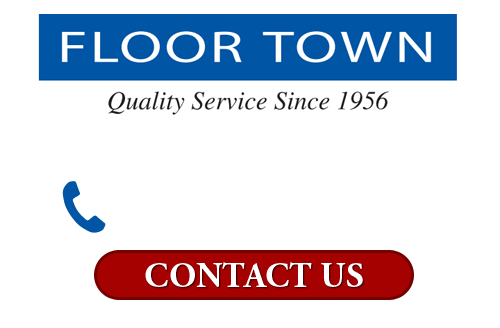 If not, you will end up with two very different looking floors and will need to start all over – a frustrating and expensive proposition. Another advantage of highly textured grains is that they tend to show fewer scratches, scuffs and dents. 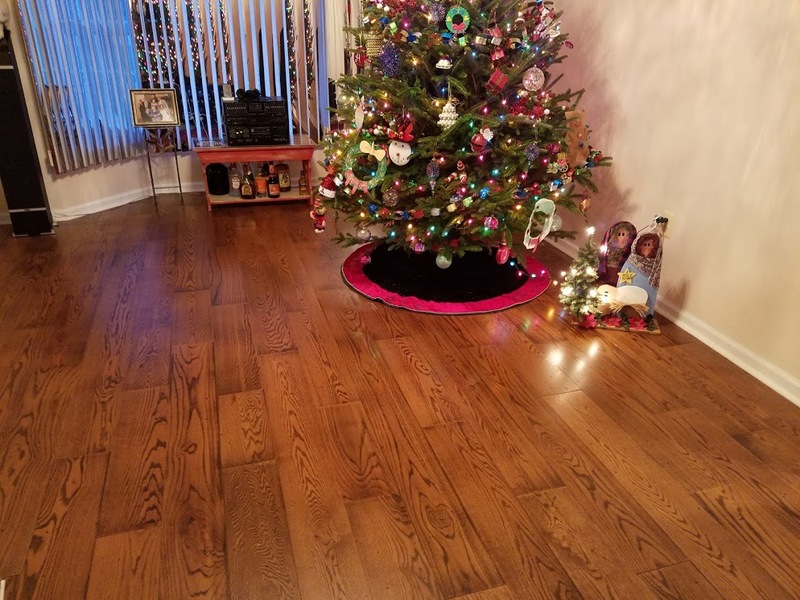 When you combine this with the durability factor, it is easy to understand why both oaks hold up especially well in households with high traffic areas and pets.